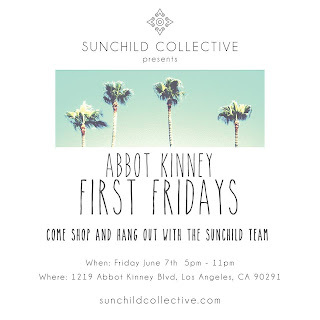 Abbot Kinney First Fridays Events & Special Deals Friday, June 7, 2013! Just added more events! 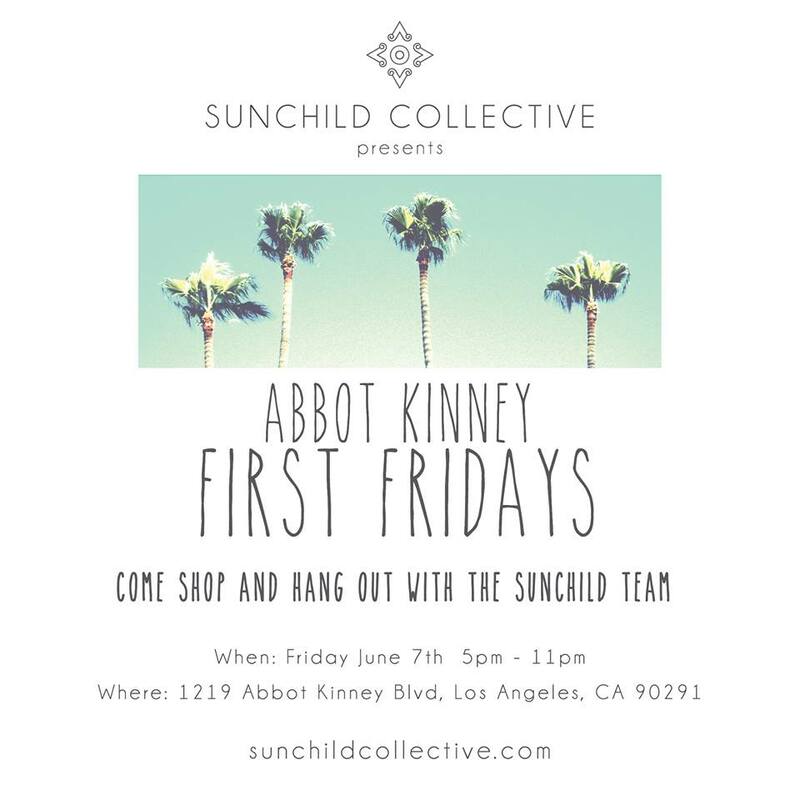 This month, we have some great events and specials to tell you about for First Fridays of the Month in Venice on Abbot Kinney Blvd! 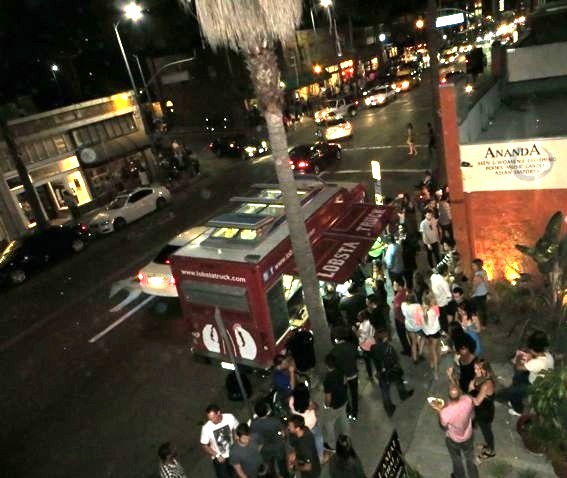 The AKFF is your guide to Venice events, special deals, restaurants & more! Make sure to read it all so you don’t miss out on all the FUN & Freebies! FREE Parking, RSVP Only Party, Hiring Ad Sales, Banner Special Deal & More! First Fridays Events from 5:00 – 11pm (most events close by 10:00pm) See FREE PARKING! SunChild Collective creates a curated marketplace hand-made by Artisans from around the world for a unique and fun shopping experience! 1219 Abbot Kinney Blvd. Mystic Journey Bookstore is in a new location where you can enjoy a viola performance with Karen Elaine from 8 – 11:00pm. 1624 Abbot Kinney Blvd. Keep reading for Free Parking, Banner Blowout, Seeking Online Ad Sales, Venice Rentals! First Fridays Blog BANNER Blowout SPECIAL! The AKFF has brought back these banners with a special deal for you! No contract, month by month, low cost! Email Us for deets! First Fridays Blog is Seeking Online Ad Sales Reps! Can you sell online advertisements and blogging packages? Are you a go-getter? Email Us for deets! FREE Parking: if you’ve been to 1st Fridays you know the parking is tough and the AKFF is here to help! There is a free city blot that’s about a 5 minute walk to Abbot Kinney and Venice. 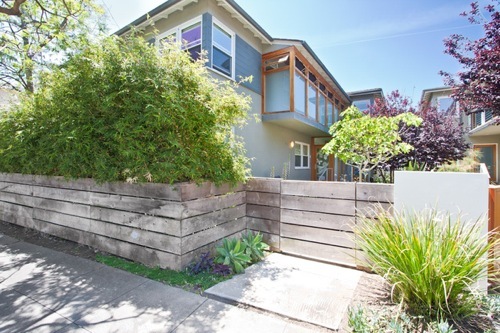 The driveway that leads to it is next to SPARC, just east of it on the north side of the street. 685 Venice BL 90291 is the address to do a map search. Come back soon as we add more Venice events! Architectural Loft in Venice – View First Fridays on Abbot Kinney Boulevard from the Rooftop!